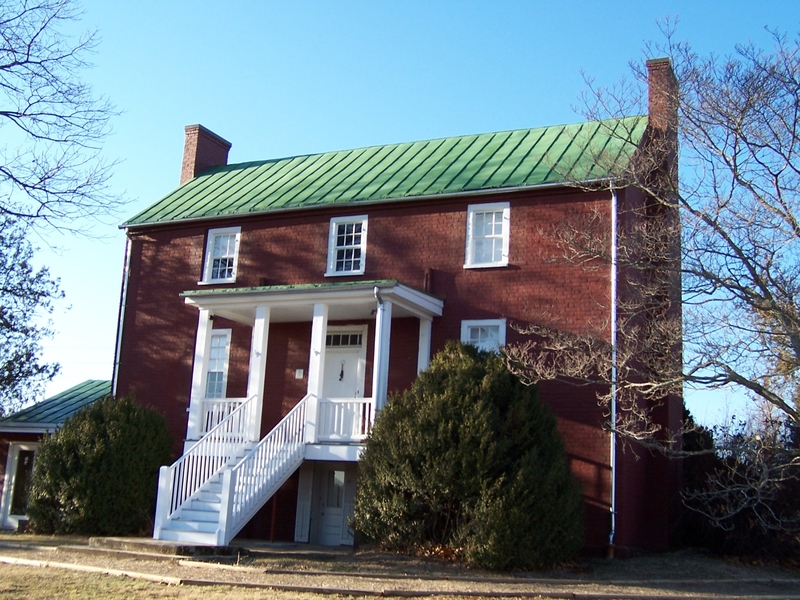 Oakland operated as a typical ordinary/tavern during the first half of the nineteenth century and then served as a private residence until 2003 when it was purchased along with ten acres by the Nelson County Historical Society. The Society currently operates Oakland as a museum of rural history with exhibits on the history of the Nelson County schools, rural electrification, and the Camille Resource Center. Rotating small exhibits, often from private collections, are often on display. In addition, the museum houses most of the Society's archives with some family and local history information housed at the Nelson Memorial Library in Lovingston. Oakland is listed on the National Register of Historic Places (listed as Mitchell's Brick House Tavern) and Virginia's Historical Landmarks. More information about the history of Oakland may be found at the VA Department of Historic Resources.